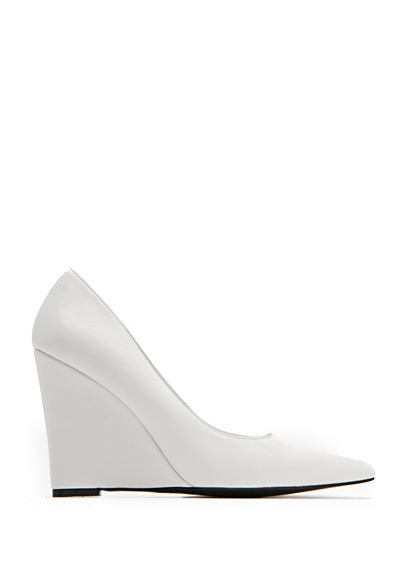 Spring Summer Series: Mango Shoes for Under $100. Has my heart loved 'till now forswear it sight! For I never saw true beauty 'till this night. What has me quoting Romeo & Juliet? 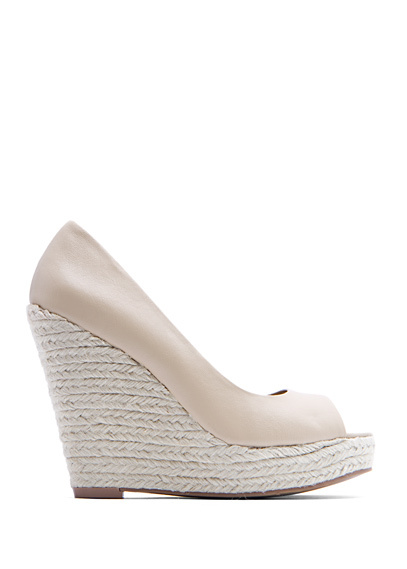 These pointy wedges, I die. I haven't been to the Mango website in awhile, but the weather had me looking for shoes. Not only did I find these beauties, but I found quite a few and all under $100!! When do you not wear these? I don't know. Love. Were you a bit surprised to see flat shoes in this post? Me too. But when shoes are cute, I don't discriminate. I love the braided ballerina flats! Those are perfect for my weekend adventures around San Fran!